RPI PRESIDENT RAMDAS ATHAWLE MEETS CHIEF MINISTER PRITHVIRAJ CHAVAN AT VIDHAN BHAVAN. 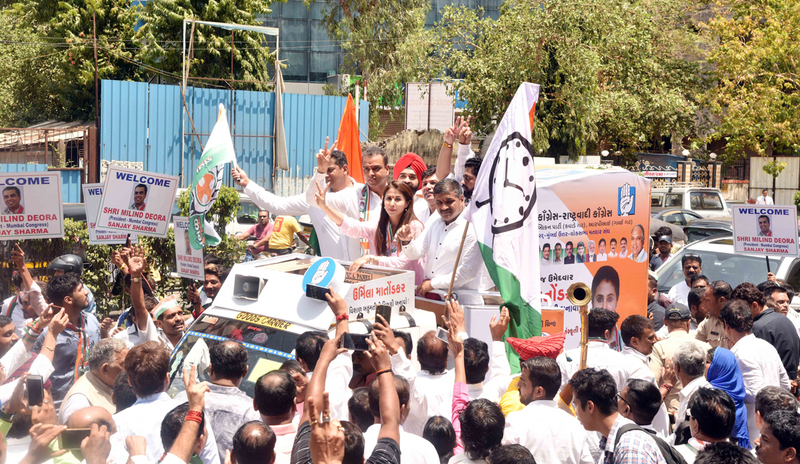 MRCC President Milind Deora During Mumbai North Lok Sabha Congress Party Candidate Urmila Matondkar Election Campaign at Borivali. Description: MRCC President Milind Deora Inauguration and Election Campaign North Mumbai Congress-NCP Candidate Urmila Matondkar Centeral Election Office at Borivali.On Occasion Mumbai NCP President Sachin Ahir.